There is growing scrutiny with CMS around overpayments and upcoding. 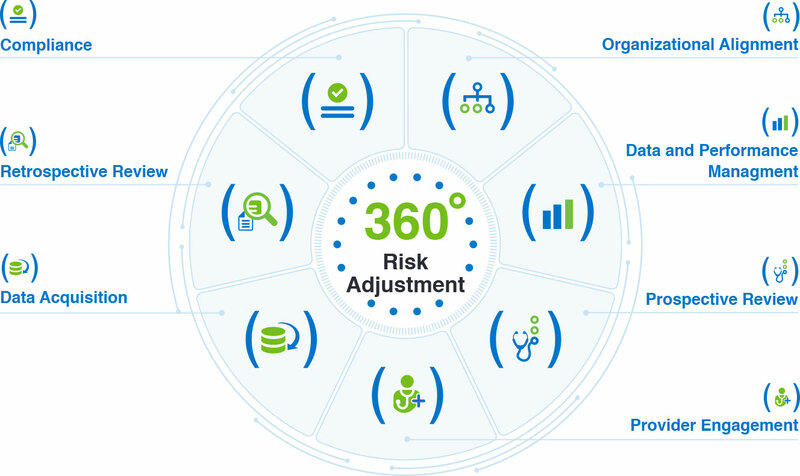 As regulators clamp down on risk adjustment compliance, organizations are looking for an efficient and effective solution to ensure coding accuracy and help remediate any previously submitted errors. Download eBook 8 below to learn three ways you can ensure compliance in your risk adjustment and better prepare for audits. Looking for solutions to protect your organization against possible compliance penalties? The Compliance eBook provides strategies that address the challenges and risks that your organization faces from a regulatory perspective. 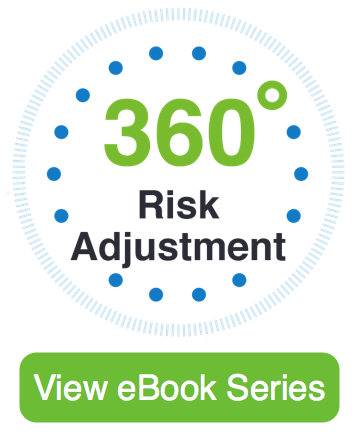 Read more about compliance in this eBook and its role in 360° risk adjustment. One of the eBook’s core recommendations is to leverage technology to efficiently manage the compliance process. 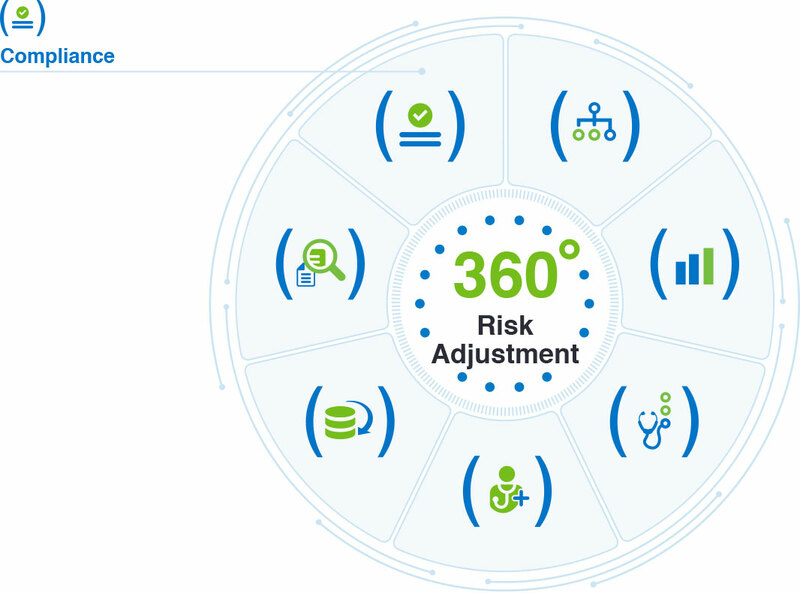 We recently unveiled HF360 Compliance, a solution that can provide a complete picture of the submissions process, so you can pinpoint potential compliance risks. Learn How HF360 Compliance Streamlines Submissions.